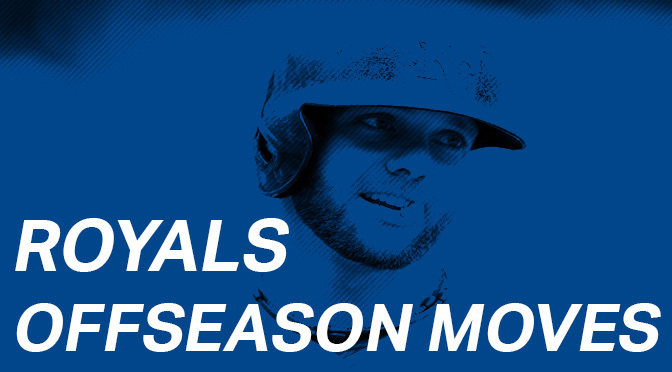 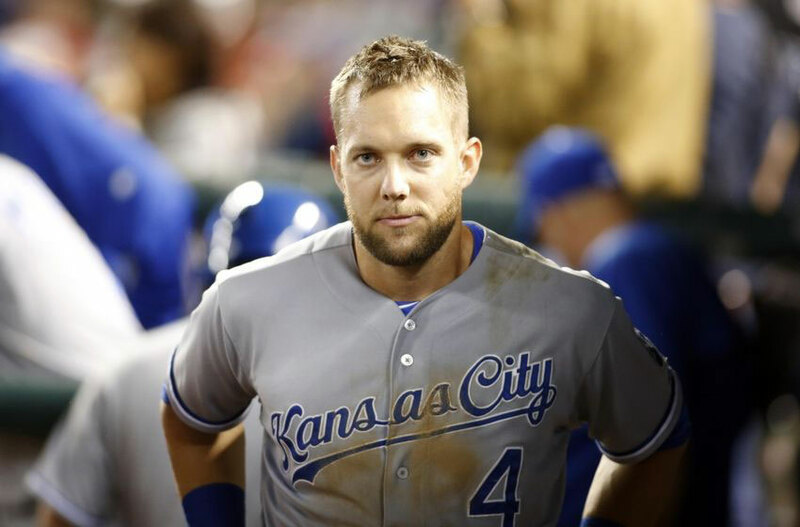 It was a day everyone expected was coming, but doesn’t necessarily mean the end of Alex Gordon in Kansas City. 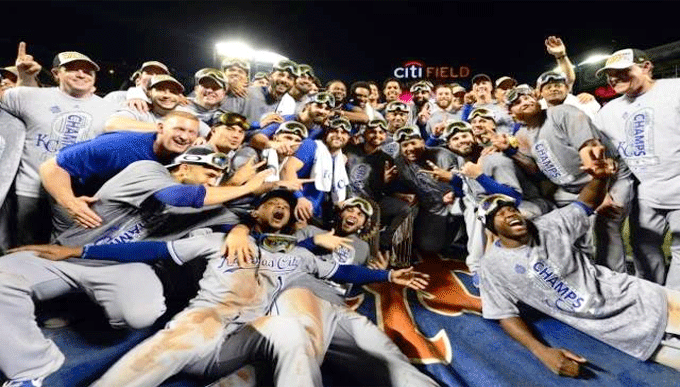 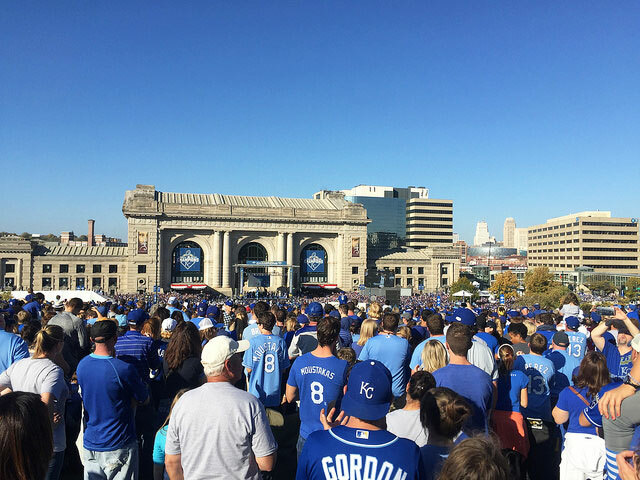 The parade ended Tuesday afternoon after a celebration of a World Series Championship with 800,000 fans in attendance. 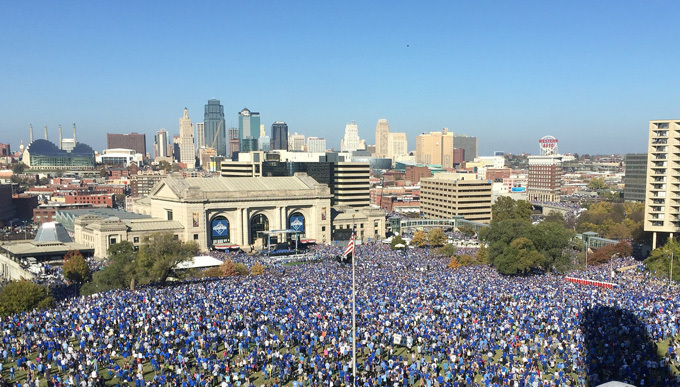 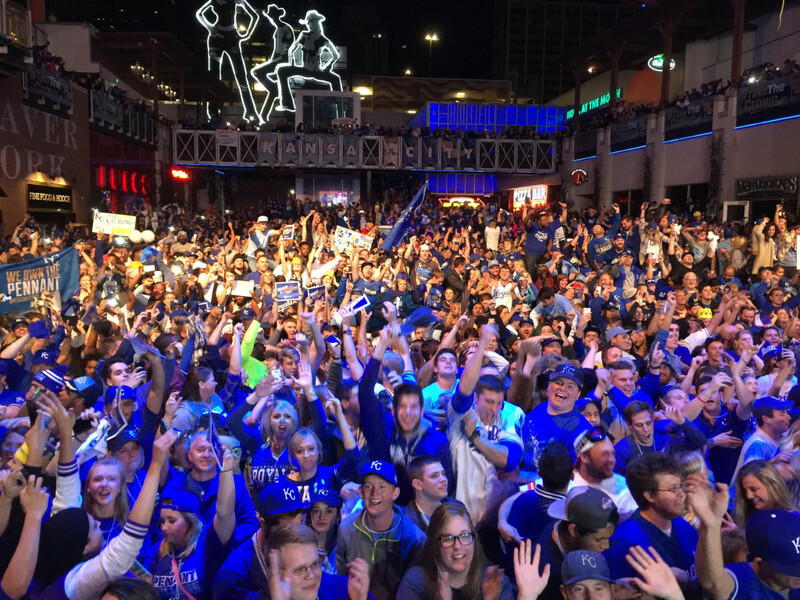 It was a rally for the ages and one Kansas City could never have expected.